I've taken an active interest in learning about design because of the many presentations I've put together along with the graphic design work I've done. This is a collection of tutorials, information, and resources I've found helpful especially when working on design projects. 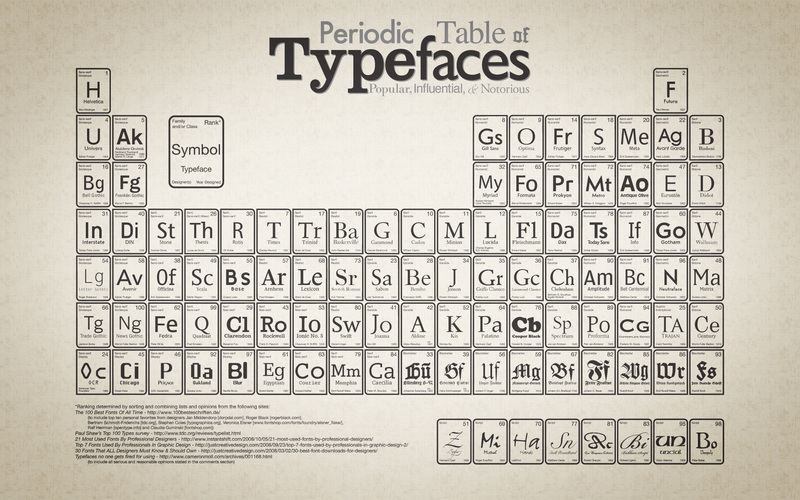 Is it a Font or Typeface? 100The Rule of Thirds: What is it and why does it matter? Adobe TV Tutorials sort video tutorials by "beginner" or "expert"
﻿Lecture on Infographics co-sponsored by Fordham IT and the GSAS Futures lecture series at Fordham University on Tuesday 4/28/15 at Rose Hill. An infographic is a powerful tool for communicating a complex, data-driven story. In this session, we’ll share strategies for creating infographics that can be used in your teaching and for presenting research in an accessible and memorable way. You’ll learn about different types of infographics and some easy tools for creating one of your own. What Is the Pantone Color of the Year and Why Is It Important?